As we have already told you that Huawei has launched its P30 series yesterday. Huawei P30 runs on the Kirin 980 chipset. Keeping in mind the range of all people, Huawei P30 lands with four storage variants. The variants are 6GB/128 GB, 8GB/64 GB, 8GB/128 GB, and 8GB/256 GB. If you are not satisfied with storage, you can expand it using a nano Memory card. 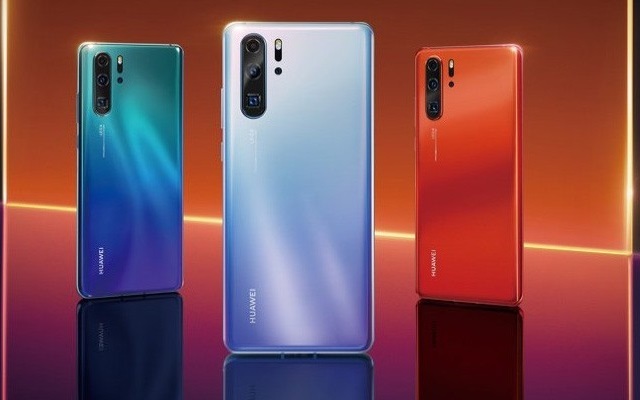 Moreover, Huawei P30 Lands with 6.1″ panel with Full HD+ resolution, tall ratio, and no curved edges – it is a completely flat screen. There is good news for photography lovers also. The phone has 40 MP SuperSensing unit – a Sony IMX600 sensor with custom RYYB color filter for superior low-light performance. There is also an 8 MP f/2.4 telephoto lens with 3x optical zoom and 16 MP f/2.2 17 mm ultra-wide snapper, complete with the Leica branding. The camera setup is completed by a dual-LED flash and laser autofocus.